Your hair is a form of expression and style, and like a piece of art it is a canvas. At The Loft Salon, we are inspired by the poetic beauty of hair and the dynamic fashion industry that surrounds us. We are committed to creating the perfect style for each and every one of our clients. During your appointment you will receive a detailed consultation to address your individual needs. Our stylists will recommend a style that best suits you. We begin with a calming massage during your shampoo and conditioning treatment and style and complete your look with a professional blowout. At The Loft Salon Parker we are a group of experienced professionals who are motivated to make each client look and feel their absolute best. Our stylists have a variety of cutting skills; whether it is using a razor, scissors or clippers you are guaranteed to get a great cut. We love spoiling our clients while making them feel at home. 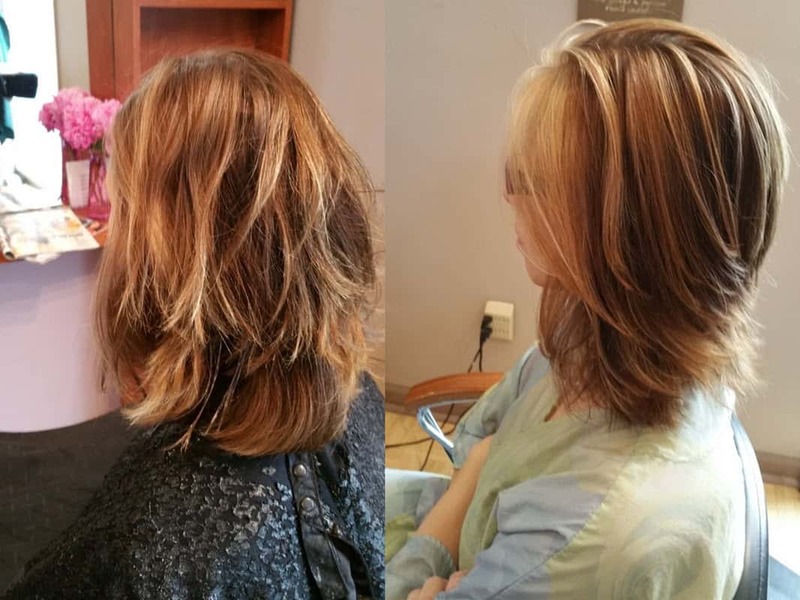 We offer partial and full highlights, coloring, root touch-ups, specialty hair color and much more. 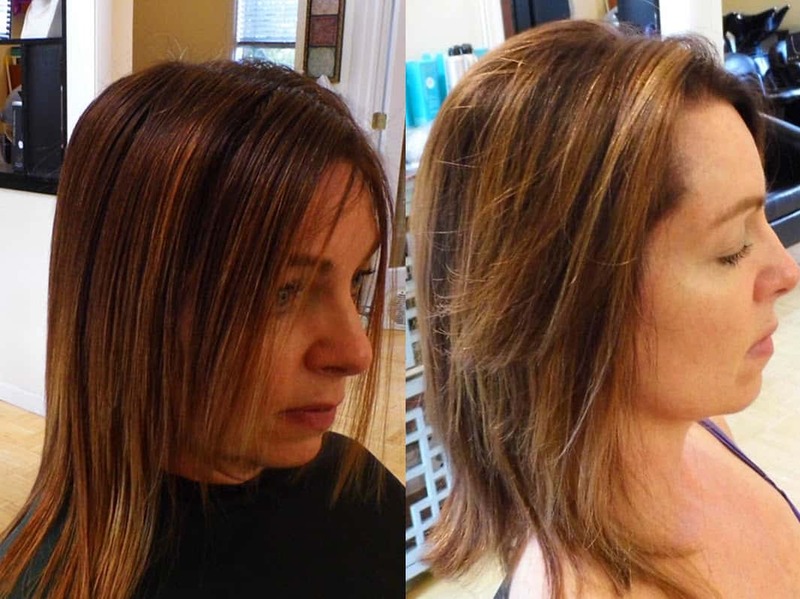 Our highly trained stylists give you a extraordinary color that looks great on you. Your satisfaction is our number one priority and we strive to give you an enjoyable, relaxing experience as well as having you leave with beautiful, vibrant hair. We carry only the best products for our clients. Product lines such as Bain De Terre, Moroccan Oil, Aquage and so many more. We use the best product for your hair type to give you results you will love. Stop using products that leave your hair dry and brittle and come by our salon and get a free consultation on how to improve the look and feel of your hair!